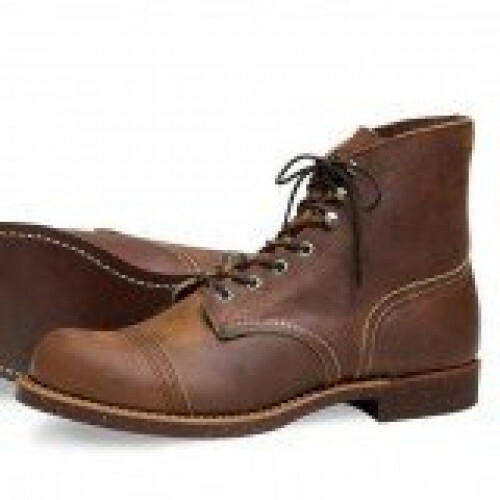 Inspired by our rugged work boot heritage, our Work Chukkas are casual in appearance, but ruggedly handsome. 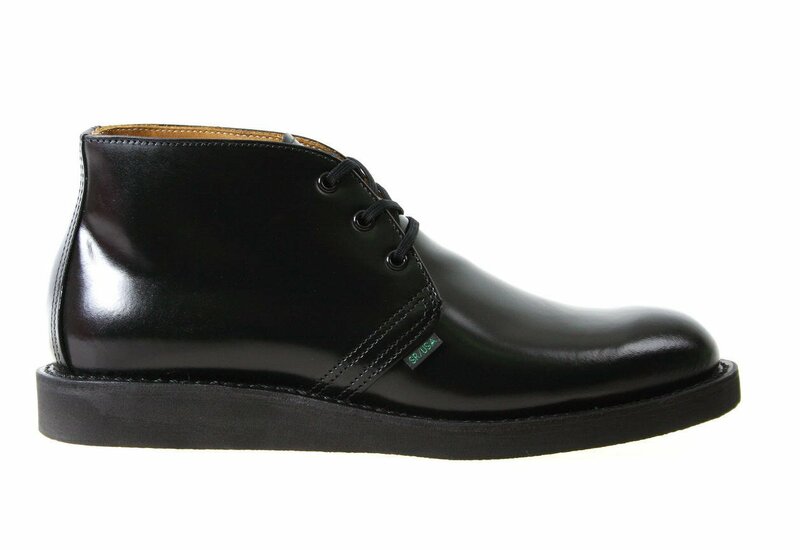 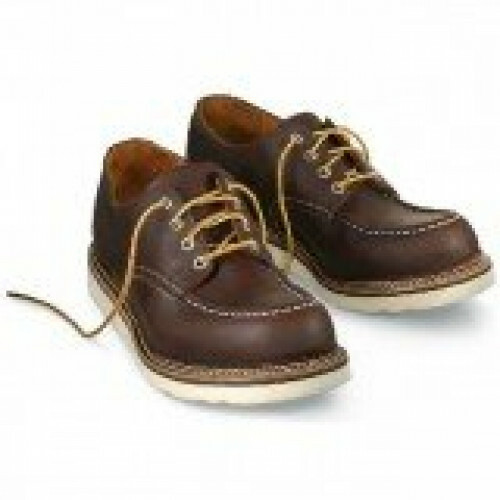 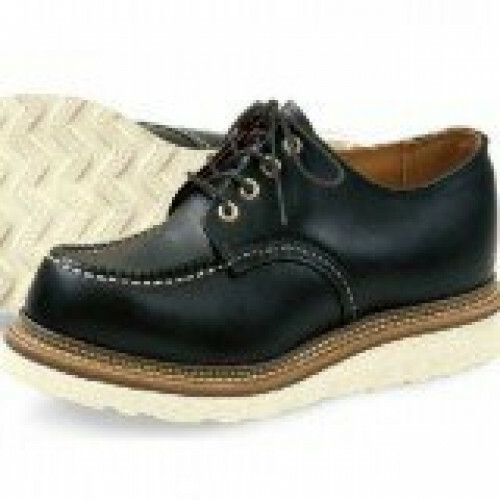 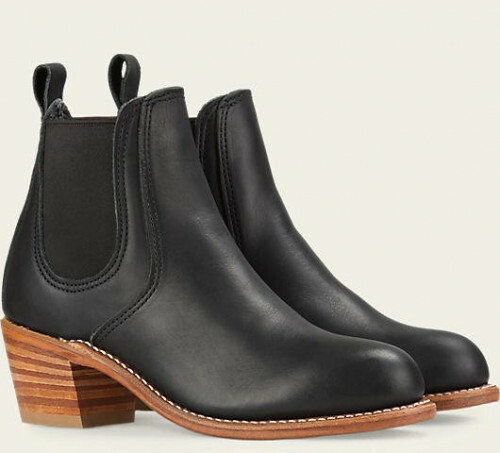 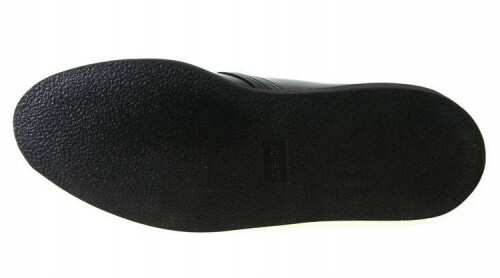 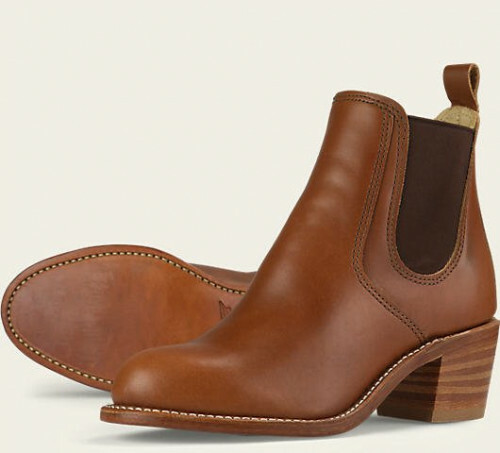 They employ Red Wing's signature white crepe sole, premium Black Abilene leather and Goodyear welt construction. 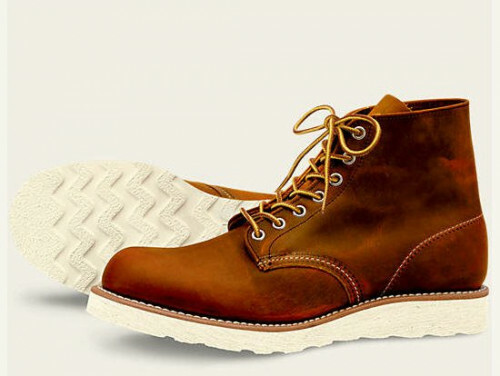 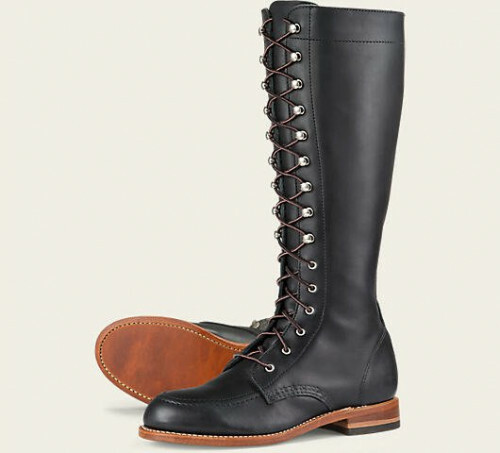 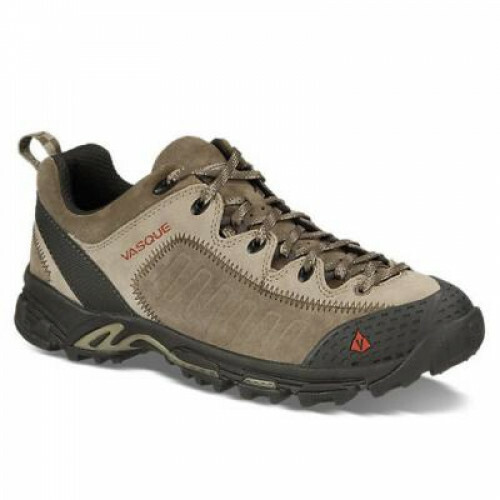 The result is a lightweight and comfortable casual boot that is uniquely Red Wing.